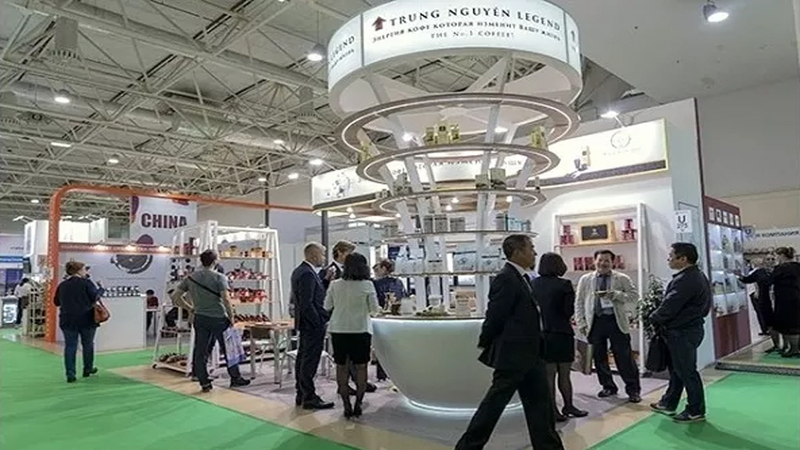 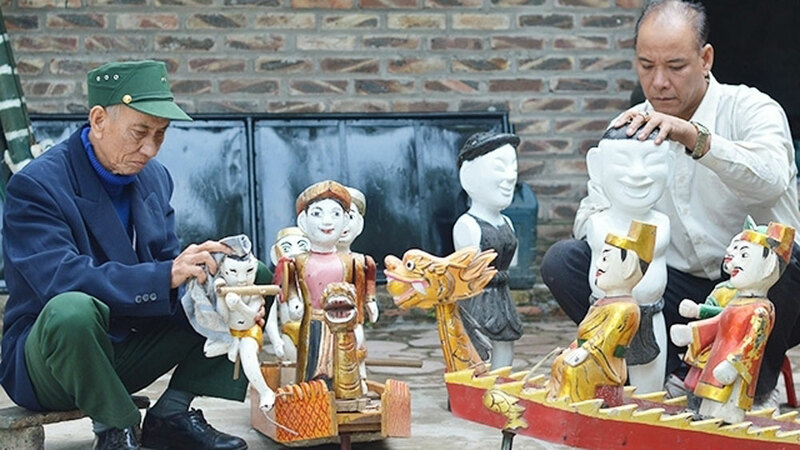 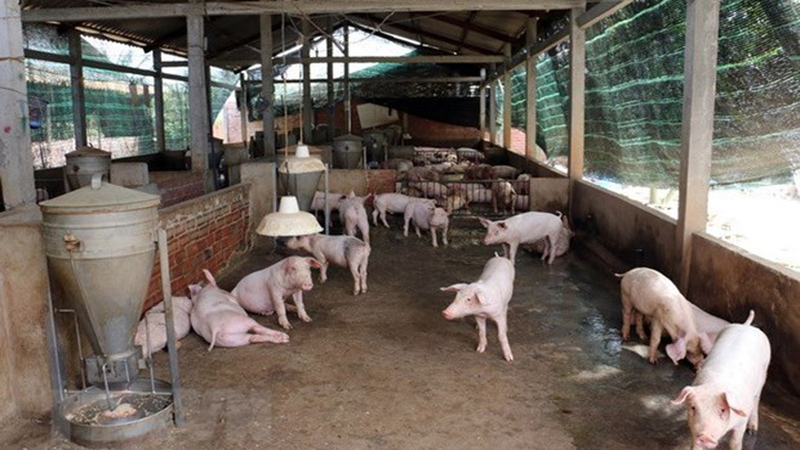 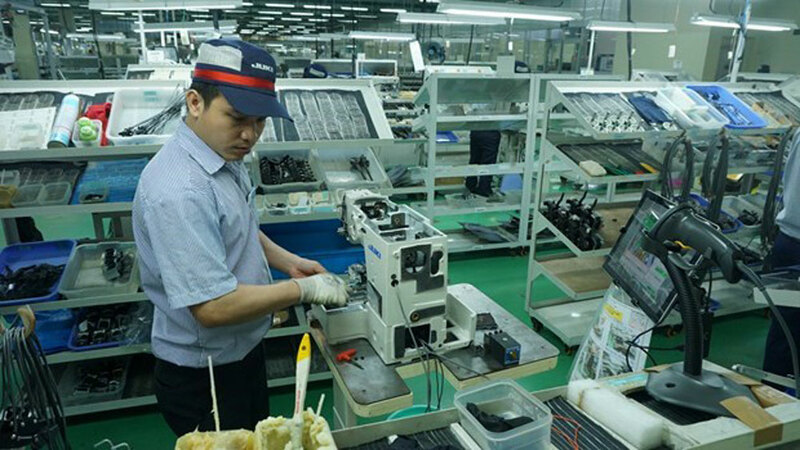 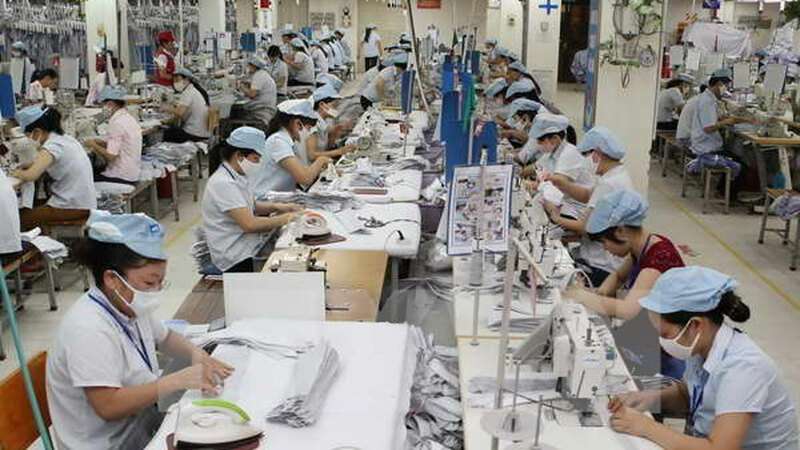 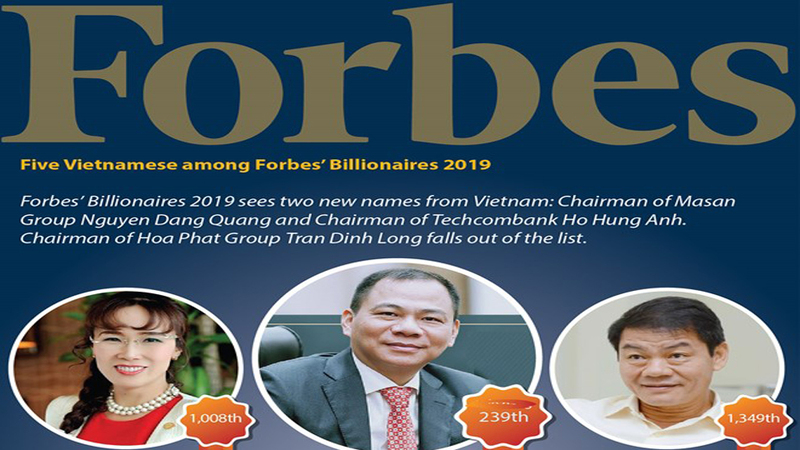 The Vietnam Economic Forum 2019 (VEF 2019), slated for January 16-17, will review the Vietnamese economy’s development in 2018 and discuss its prospects in 2019, as well as outline breakthrough measures to promote innovation and bolster socio-economic growth. 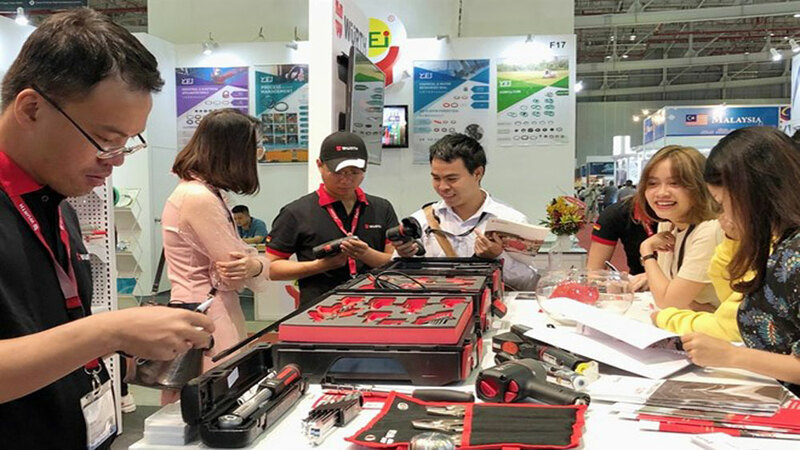 The event, organized by the Government Office and the Party Central Committee’s Economic Commission, will draw the participation of policymakers, economists, academics, business representatives and delegates from international organizations. 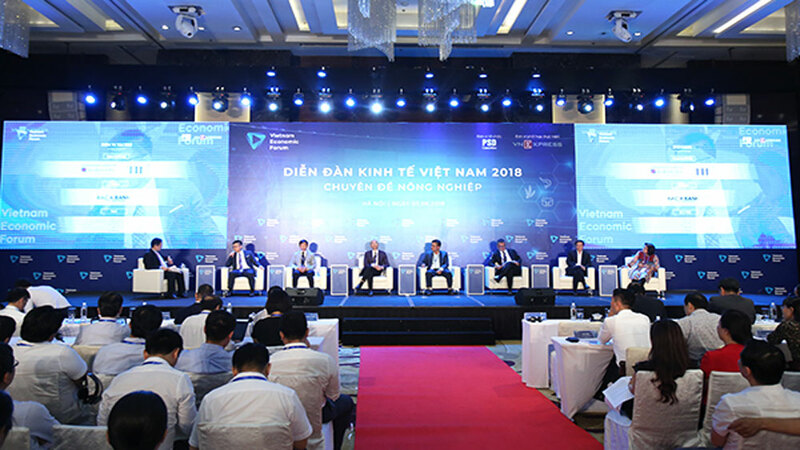 The Vietnam Economic Forum 2018. 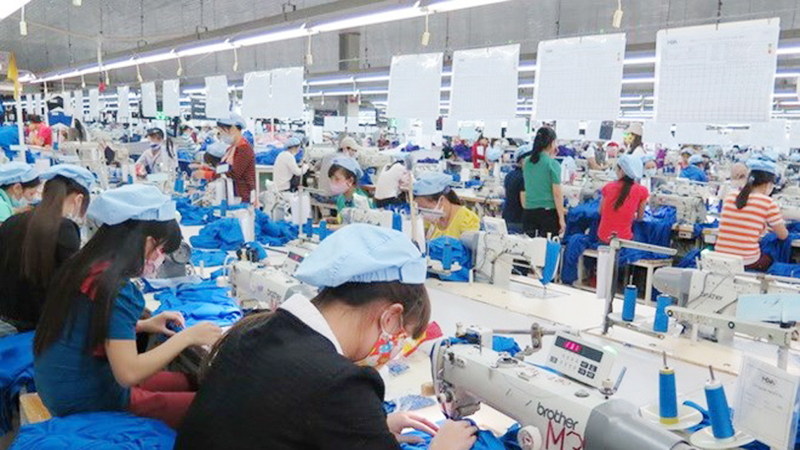 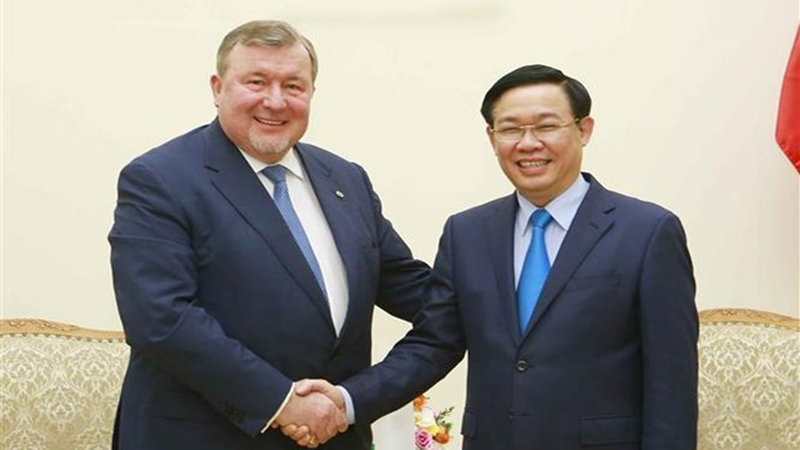 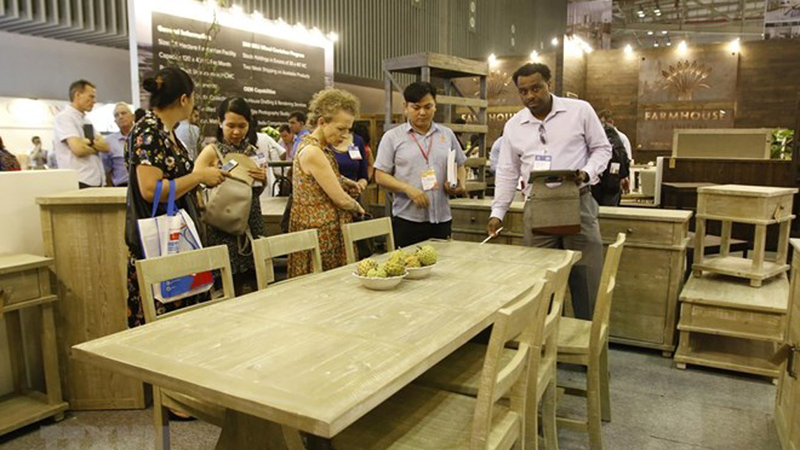 Themed “Strengthening the fundamental drivers for rapid and sustainable economic development”, VEF 2019 will look into opportunities along with difficulties and challenges facing the Vietnamese economy. 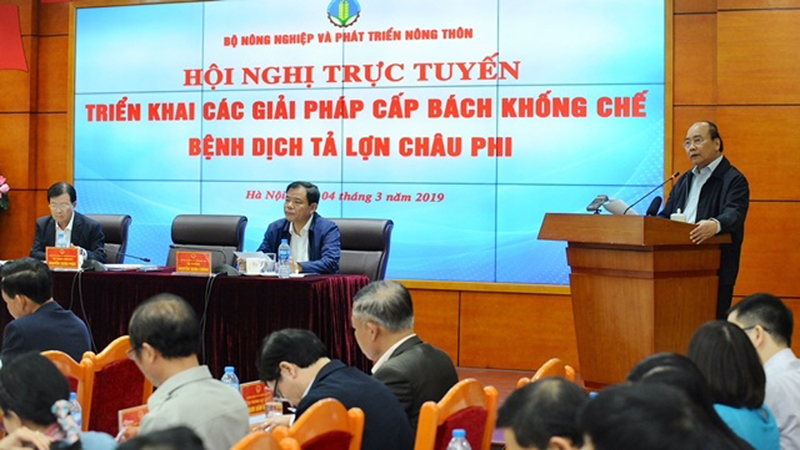 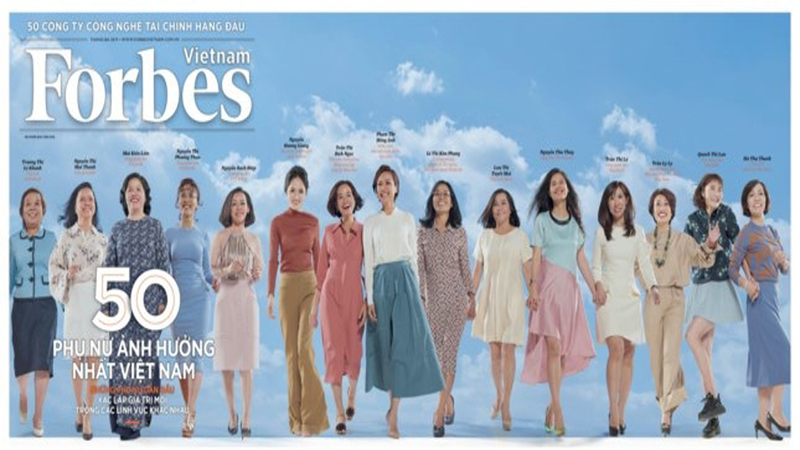 Recommendations made by participants are expected to serve as reference for the Vietnamese Party, National Assembly and Government in making policies and governance work. 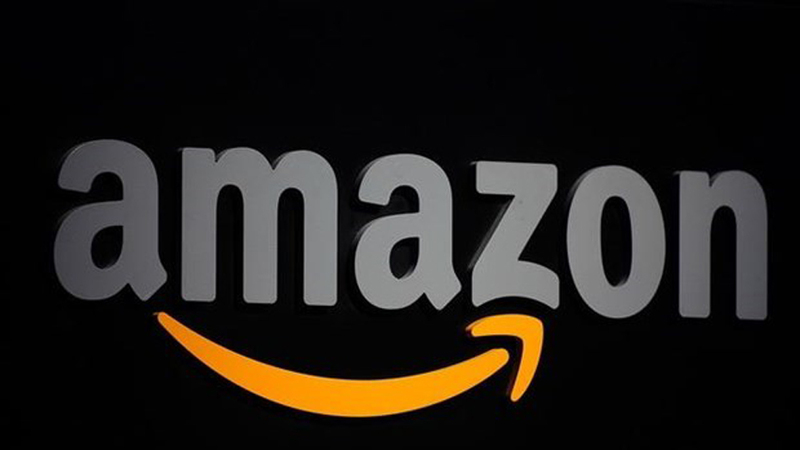 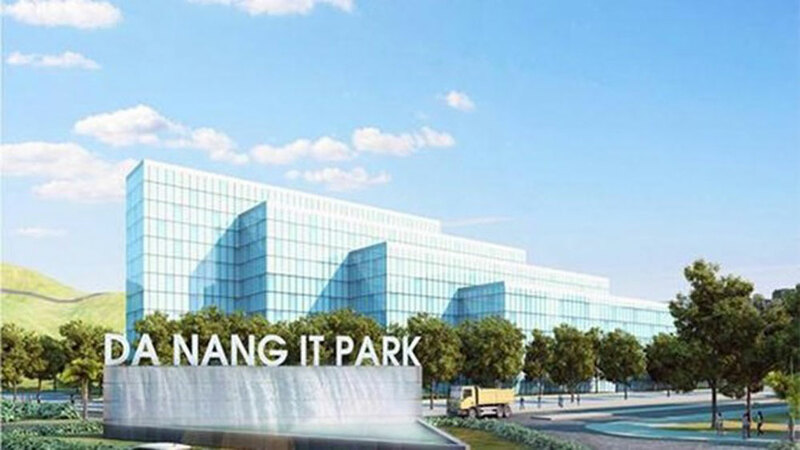 The event will include a plenary session and high-level policy dialogue, and three thematic workshops on financing and governance of infrastructure development; climate change adaptation and energy security for sustainable development; and opportunities and challenges for Vietnam’s digital economy in the context of the Industry 4.0. 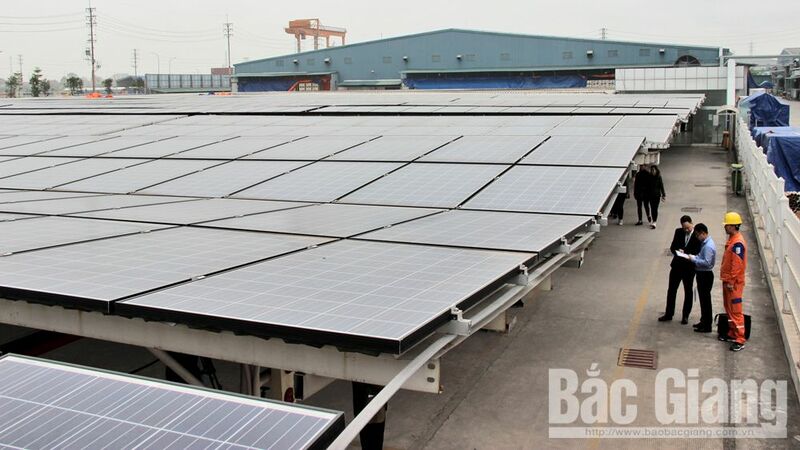 Ten outstanding businesses in the energy sector including the Electricity of Vietnam (EVN), Siemens, ABB, SolarBK, TokyoGas and Intel will be present at an exhibition on energy technology towards sustainable development. 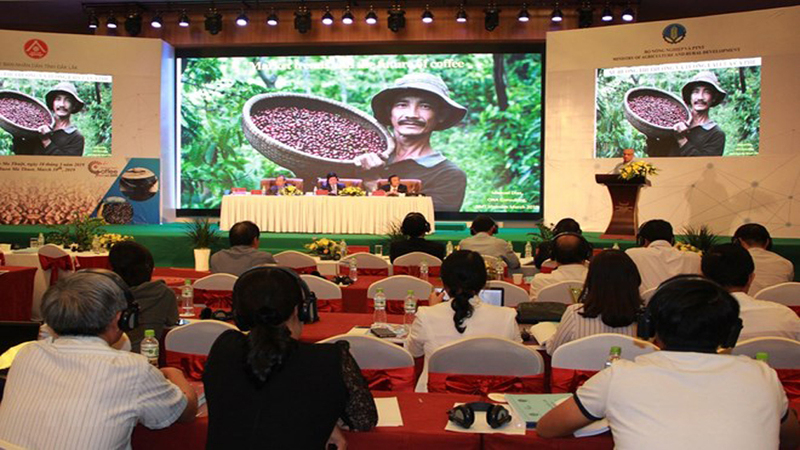 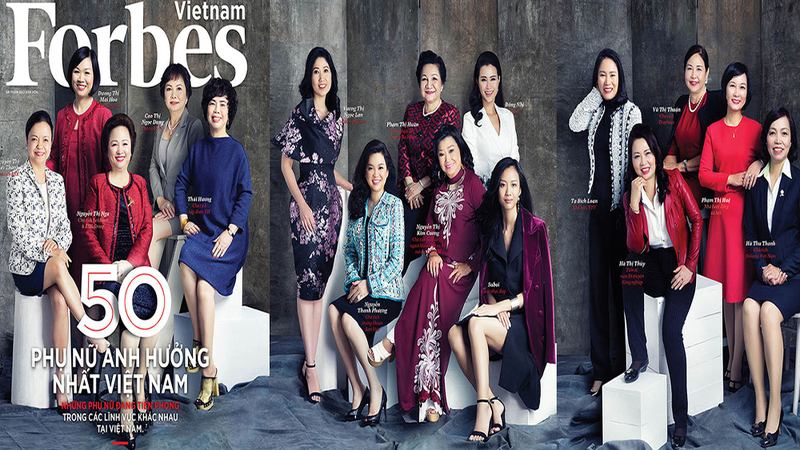 After two years of the organization, VEF has served as a valuable platform for stakeholders to discuss visionary initiatives and trends for sustainable economic development as Vietnam transitions towards a more productivity-driven and green growth trajectory to sustain its economic growth. 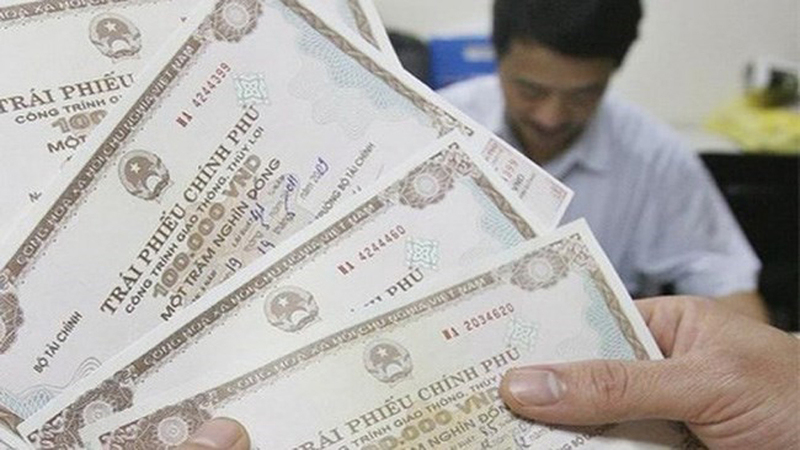 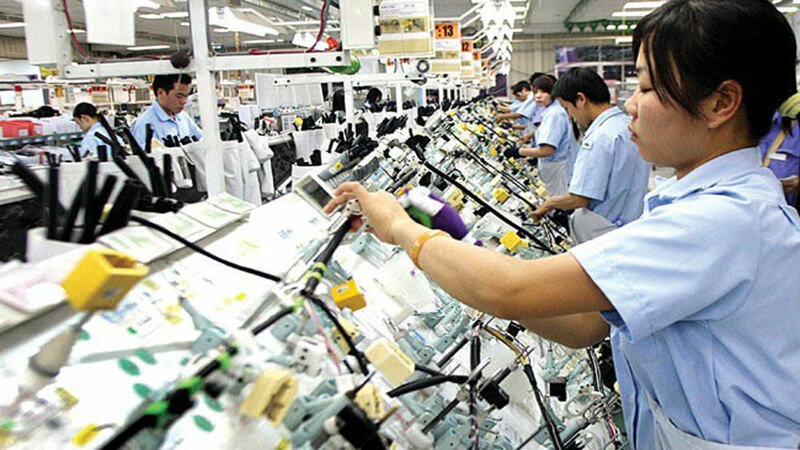 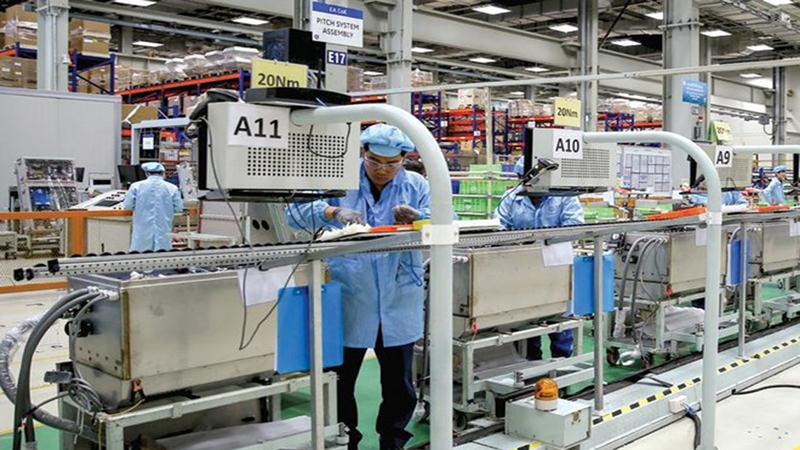 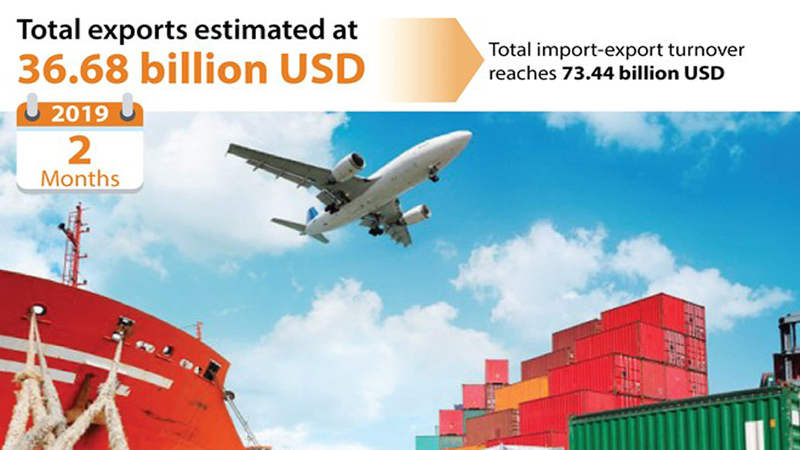 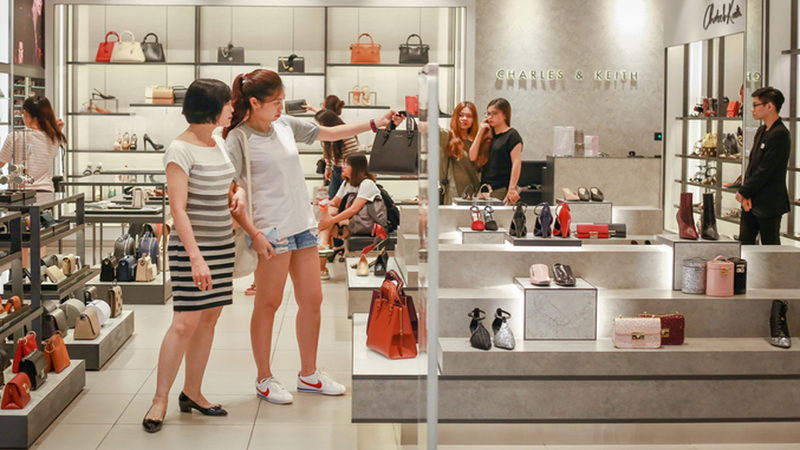 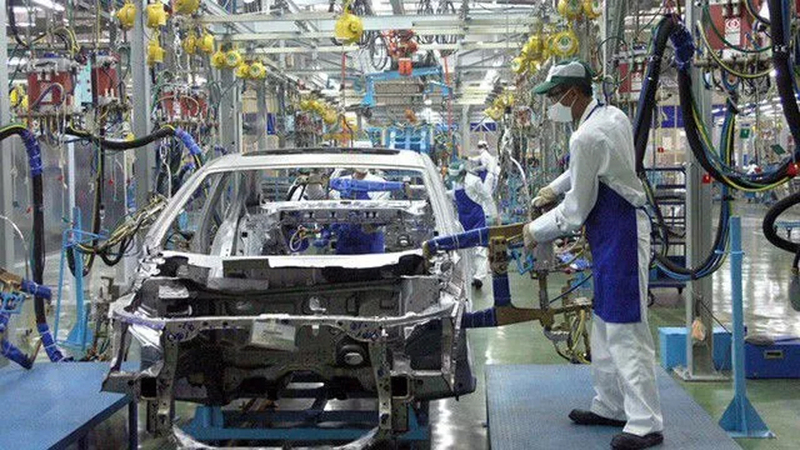 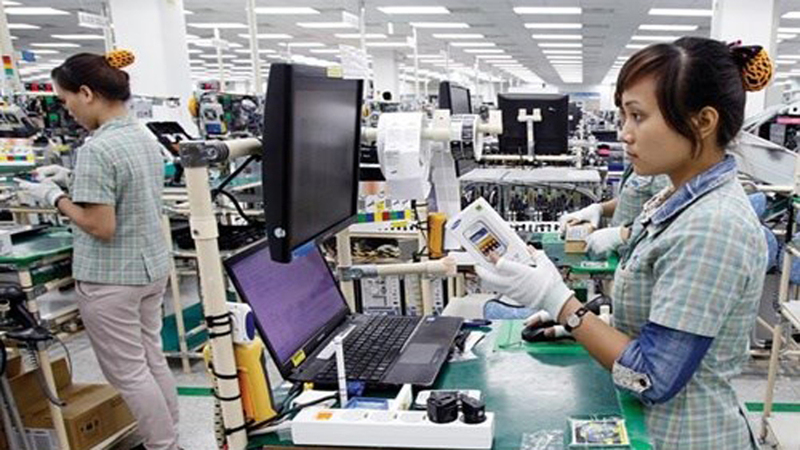 Last year, Vietnam attained comprehensive economic development with stable macro-economy, average inflation rate kept at 3.54 percent-below the ceiling target, and trade surplus hitting record high of over 7 billion USD. 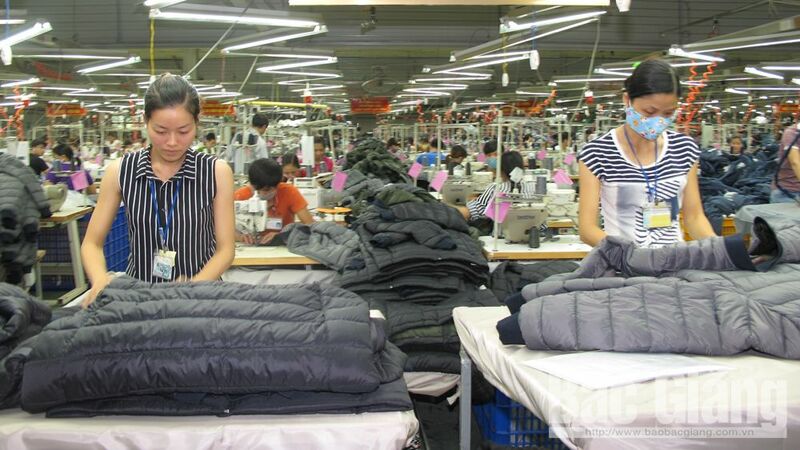 Besides, GDP growth reached 7.08 percent, higher than the set target of 6.7 percent. 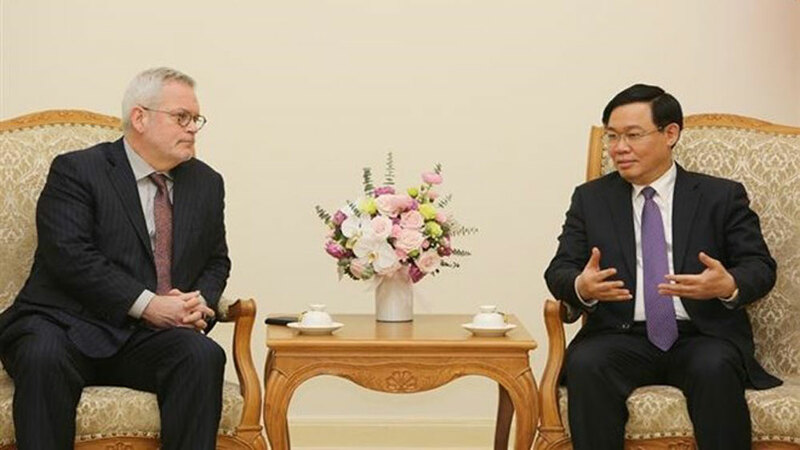 Permanent Deputy Minister of Foreign Affairs Bui Thanh Son chaired the third meeting of the organising committee for the World Economic Forum on ASEAN 2018 (WEF ASEAN 2018) in Hanoi on July 6 to review preparations for the event. 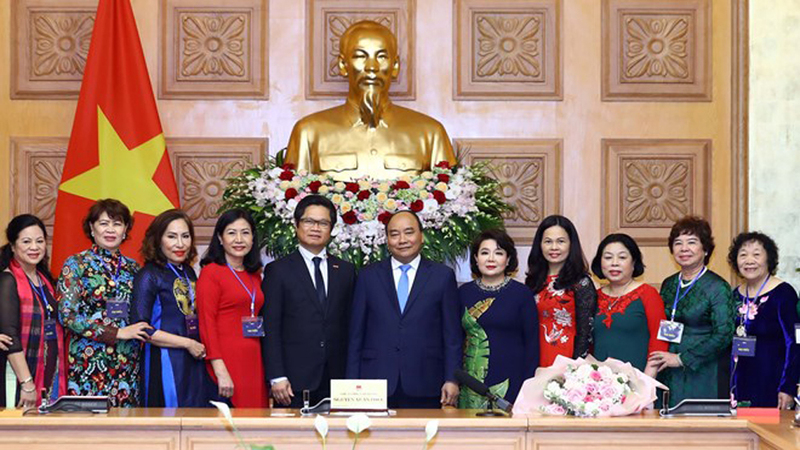 The Prime Minister has inked Decision No.395/QD-TTg on the establishment of the organizing committee for the World Economic Forum on ASEAN (WEF ASEAN) scheduled in Hanoi this year. 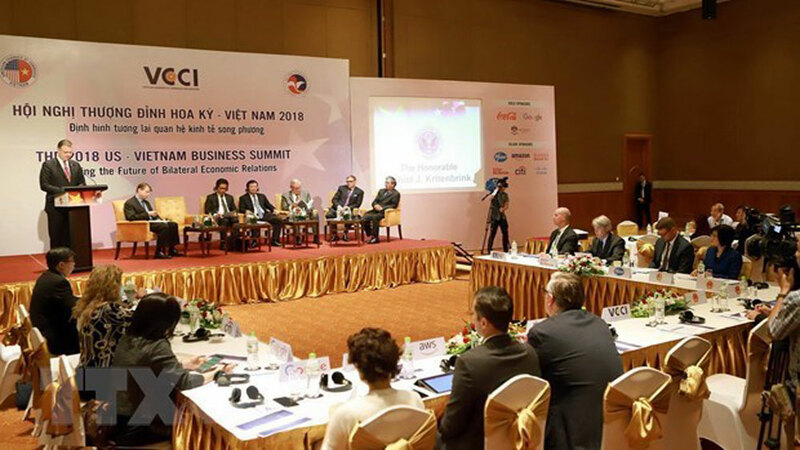 A seminar on boosting Vietnam – France economic ties via the EU – Vietnam Free Trade Agreement (EVFTA) took place in Paris on December 20, attracting about 100 participants.